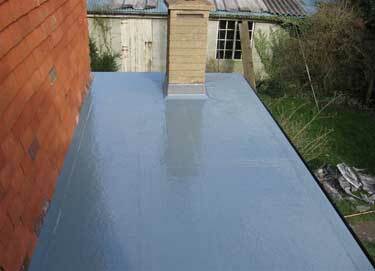 If your Cheam home has a flat roof that’s seen better days, it’s probably time for you to have it repaired or replaced. This is a fairly frequent occurrence for many Cheam home owners, as traditional bitumen felt flat roofs can be prone to leakage and damage within a few years of being installed. 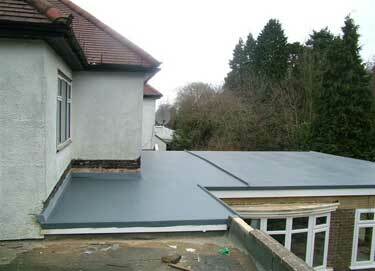 If you’re getting tired of the constant repair and maintenance costs of your flat roof, then why not consider having a fibreglass roof installed on your Cheam home? 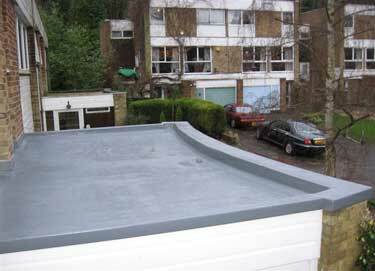 A fibreglass (or GRP) roof may be more expensive to install than a bitumen roof, but when you take into account the fact that a fibreglass roof should last you around 30 years or more, you can quickly see that this represents real value for money. 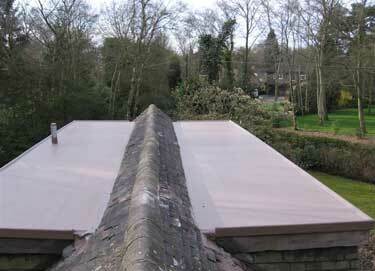 One of the most important factors in the longevity of a fibreglass roof is how it’s laid. 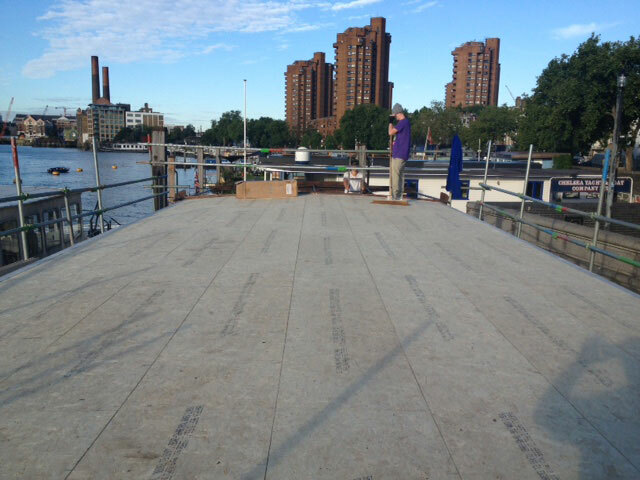 A fibreglass roof should always be laid by a skilled and experienced contractor who won’t cut corners or use inappropriate materials. 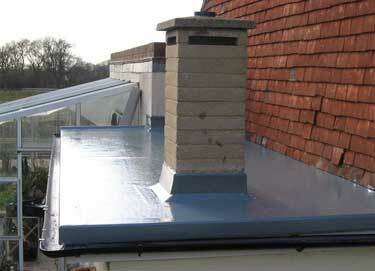 Therefore, you should always make sure you choose a Cheam fibreglass contractor who has a good reputation locally. 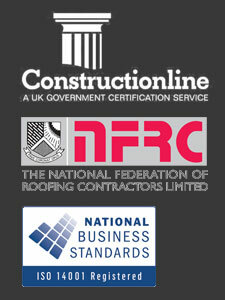 Ask people you know who have a fibreglass roof on their Cheam home for recommendations.